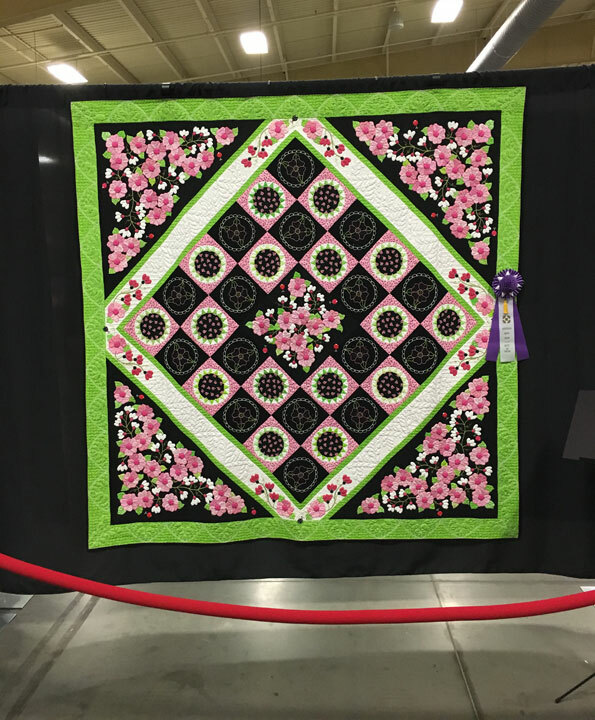 Patsy Thompson Designs, Ltd. » Winner, Winner, Chicken Dinner! Congrats Patsy! 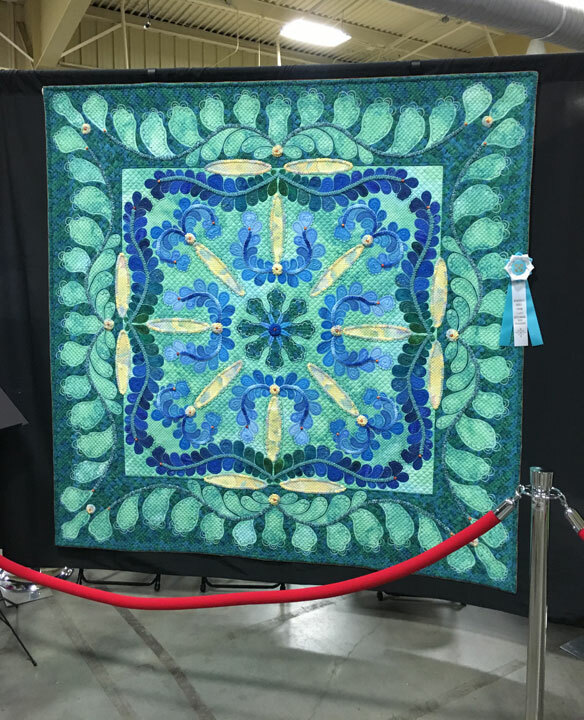 Glad to see your work in the winners circle! Well deserved. How cool is that!!! Congratulations!!! You so deserve this award, Patsy!!! 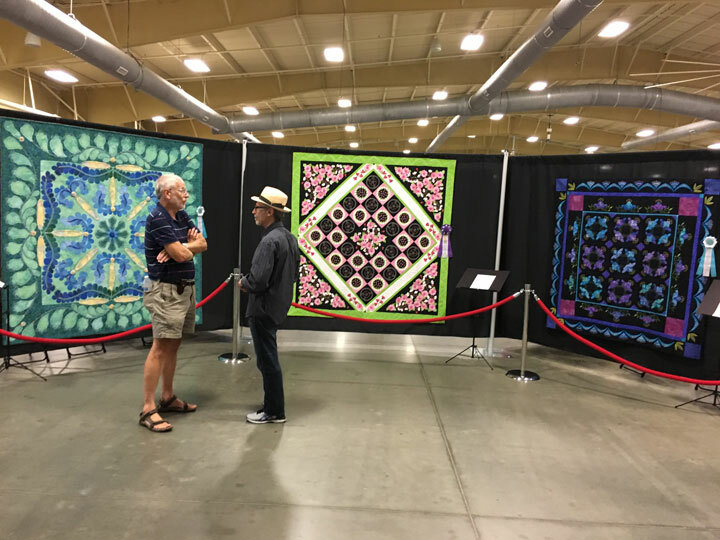 Patsy, your quilting is mesmerizing … truly stunning work. 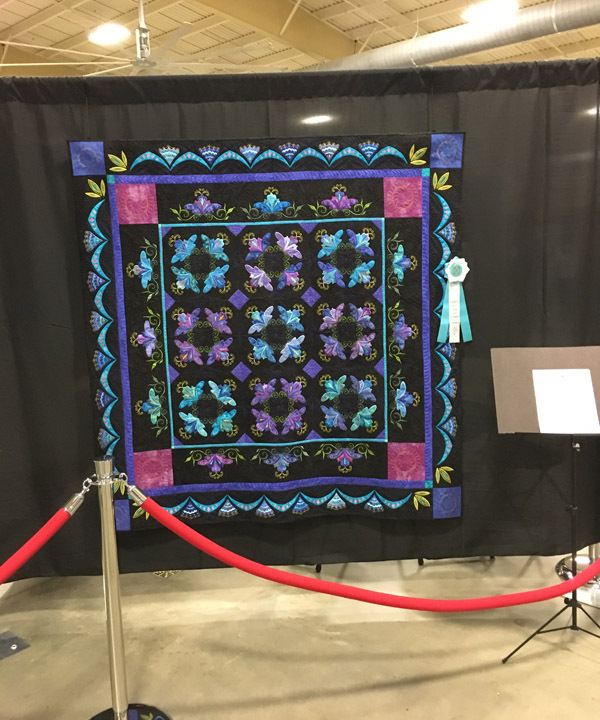 Congratulations on a fabulous quilt, it’s breathtaking!